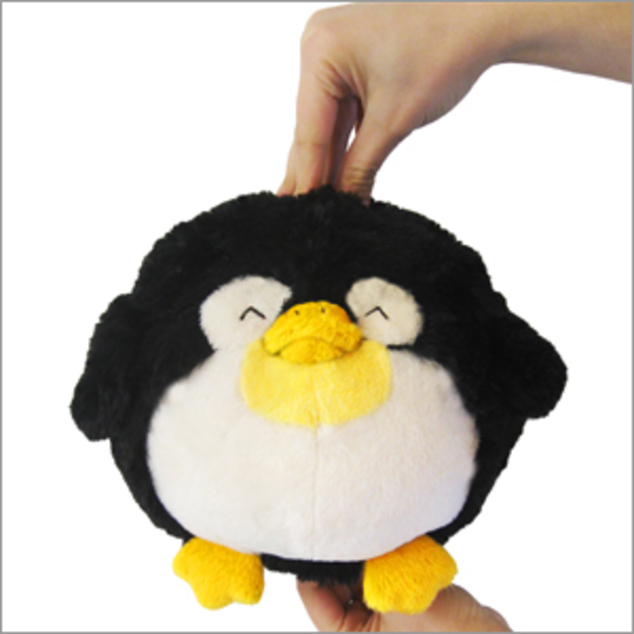 Hello there, Mini Squishable Penguin! My, do you look dapper today! What's the occasion? What's that? Why yes, a plan to cuddle on the couch and watch a seven-DVD set of "Battlestar Galactica" is an event worthy of such a snappy tux! 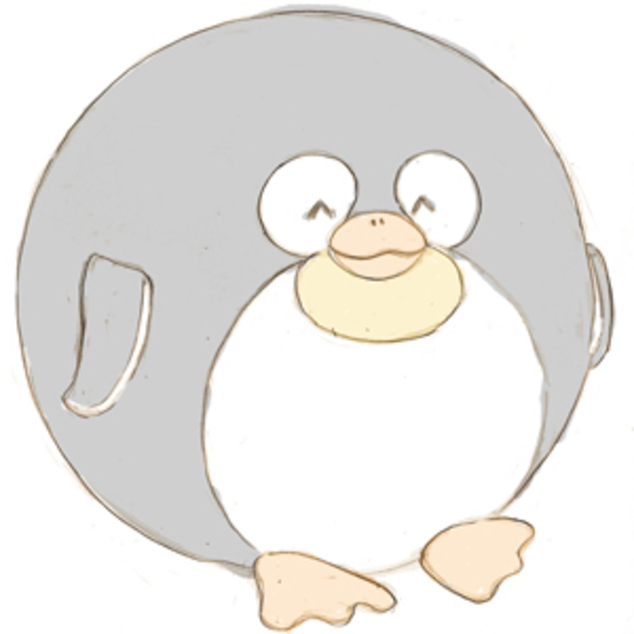 Even if it's a much smaller tux than the one worn by the full-size Squishable Penguin! It's nice to know that there are still some flightless birds out there who understand how to keep it classy! 7 inches of sartorial success! All new polyester fiber, ages 3 and up only!